With the government shut down going on, all of our National Parks are now closed. Shake and I were discussing how devastated we would have been if we couldn’t get into the Parks on our recent road trip. 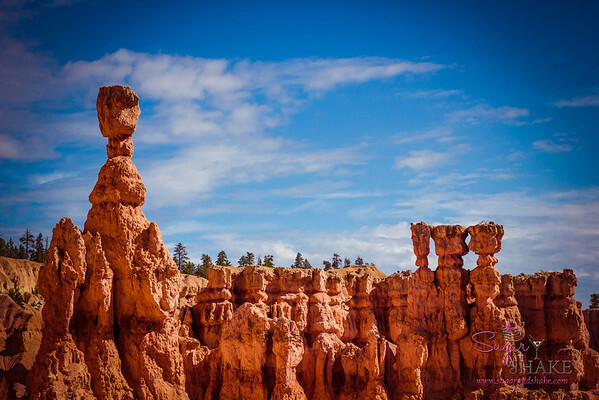 We feel fortunate to have been able to experience the incredible beauty of Bryce and its crazy hoodoos, and sad for all those who are traveling now and have had their plans thwarted.